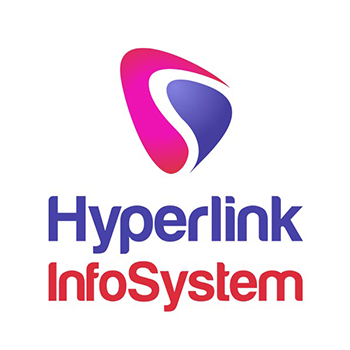 Hyperlink InfoSystem has dedicated team who are best in class in technology and innovation. They make long-term values for their clients by recognizing both risks & opportunities in the marketplace. They combine unique solutions that help the efficient design of mobile apps that are compatible and user-friendly. What makes them the best mobile app development associates is their equipment of app developers whose technical expertise & experience can produce dynamic and end-to-end solutions for their clients. They follow a collaborative & clear way while dealing with their clients and can provide end-to-end mobile app development solutions. They make entrepreneurship more accessible to anyone with a brilliant concept. 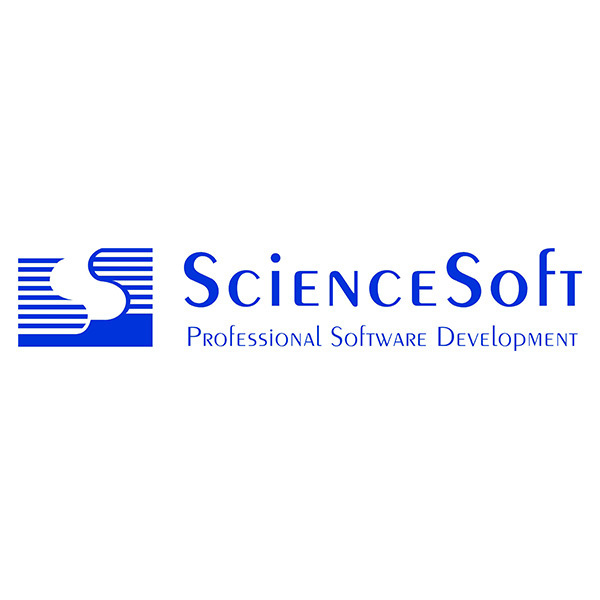 It is a software development company committed to high-quality development, design, and testing. Quality delivery is what client enjoys the most & give a quality of faith to them. Their developers continuously monitor and examine every phase of development in order to make the product perfect in terms of performance. They use established technologies that acknowledge making reliable, high-traffic solutions. Vincit is not just another software company. Their success stems from two facts one is a satisfied customer and satisfied employees. Their customer satisfaction rate is top class. 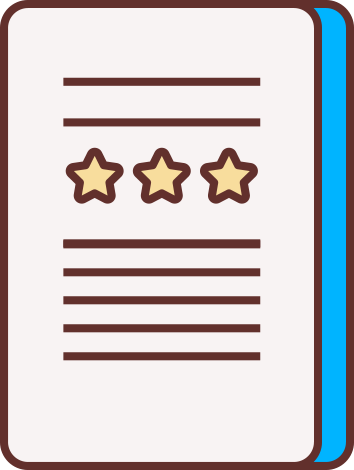 On the basis of more than two hundred customer satisfaction surveys, 100% of their customers would recommend us to a colleague. They have a team of greatly experienced certified app developers, who are well in app development for any type of platforms. Bitbar automates mobile build, test, deployment and monitor process for Global 2000 enterprises. They help their customers to deliver more with fewer resources by providing lightning fast Mobile DevOps environments as a pre-configured private, public or on-premise cloud service. 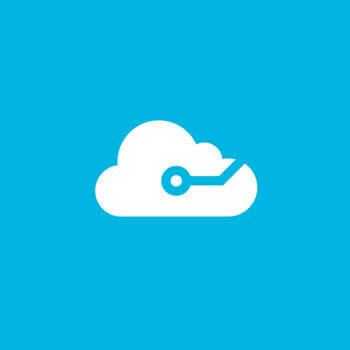 Their standout features are unprecedented scalability and industry’s most diverse support for open technologies. They successfully carry out not only strict & highly detailed but also most indefinite and unique project plans. They are extremely skilled in numerous web & mobile technologies to provide a solution that is truly scalable in terms of necessary business appearances. Their developers & marketing strategists continuously keep themselves informed with the latest and competing trends and technologies being developed in the market. 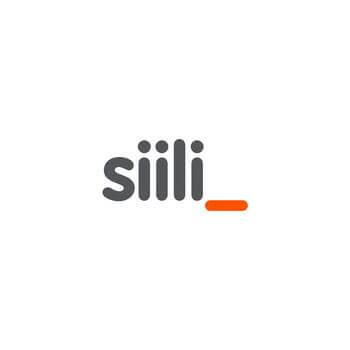 Siili Solutions combine data, design, and technology to create user-centric solutions, digitalized business, and life-changing experiences, together with the customer. They bring together experts in design, technology and data management to reinvent their customers’ business operations. Together, they help their customer elevate their core business with new digital opportunities. 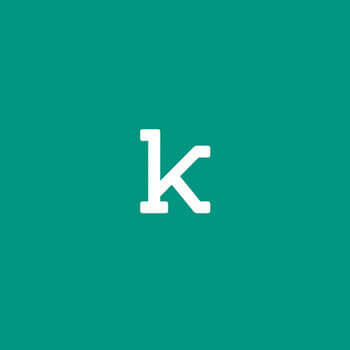 Knowit AB is a consultancy firm that creates unique customer values by offering digital and cross-functional solutions from three business areas: Experience, Insight, and Solutions. They follow a unique approach to developing the innovative technology solutions. They have a rapid professional development team that can solve complexity. Their top qualified & highly driven employees bring their customers from the first idea through to implementation and support. 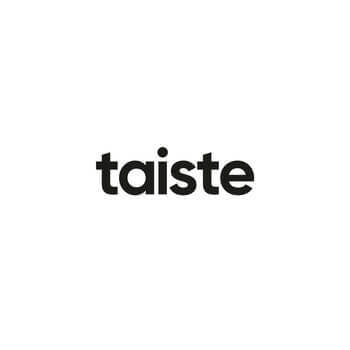 Taiste is a good mobile app development company. They connect the dots between technology & creativity to help clients engage customers & ultimately grow revenue. They work with start-ups, small, and mid-size companies looking to leverage modern strategies to grow their business. They use a clear style of development centered around client collaboration and are always careful of budgetary limitations and project timelines. Futurice is a new kind of innovation consultancy. They believe that the charming recipe for digital projects is fortunate people, happy clients, and happy users. Their clients span business services, media, automotive & energy, amongst others. The main purpose of their team is to develop a product able to make you profit. They have some extra services of internet marketing and that is unmatched. 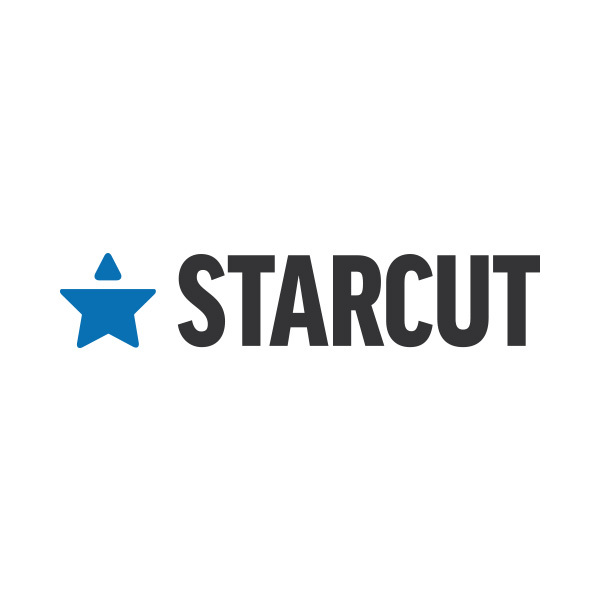 Starcut is a trusted mobile app development company. 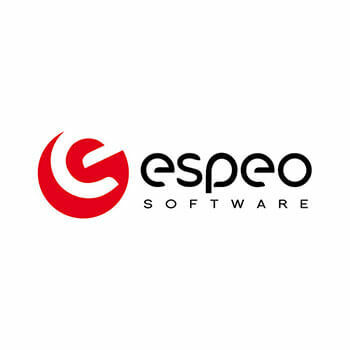 Their multicultural team consists of very experienced mobile professionals with a desire to build world-class apps. They can serve their customers with short time to market series by using a network of additional designers & developers when required. Their customers are both big companies and start-ups. With a group of people as wondrous as this, they plan to proceed to stay at the top of their game long into the future.